The Porsche 718 Cayman GT4 Rally Concept was officially introduced. In the statement made by Porsche, it was hinted that the vehicle could be produced if it received an order of 100 pieces. 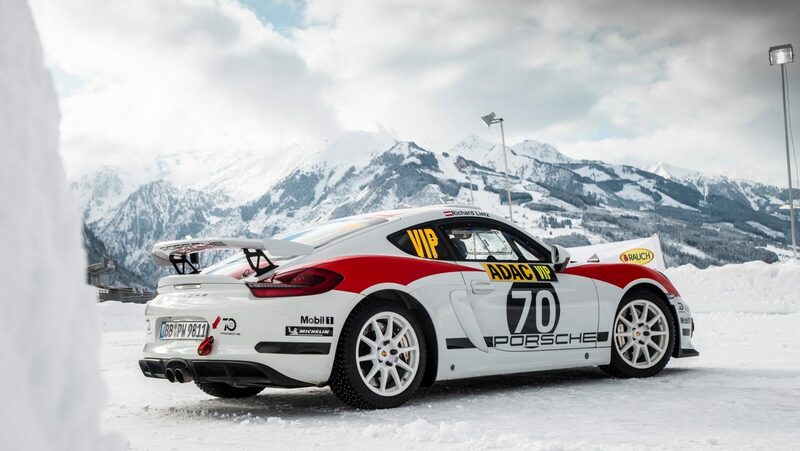 Developed on the basis of the Porsche 718 Cayman GT4 Clubsport, the model is estimated to have a 3.8-liter six-cylinder engine with 419 HP and a torque of 425 NM. It is also known to come with a 6-speed PDK gearbox with a reinforced double-mass flywheel. Another detail that the Porsche 718 Cayman GT4 Rally Concept has designed in accordance with the FIA ​​R-GT regulations. 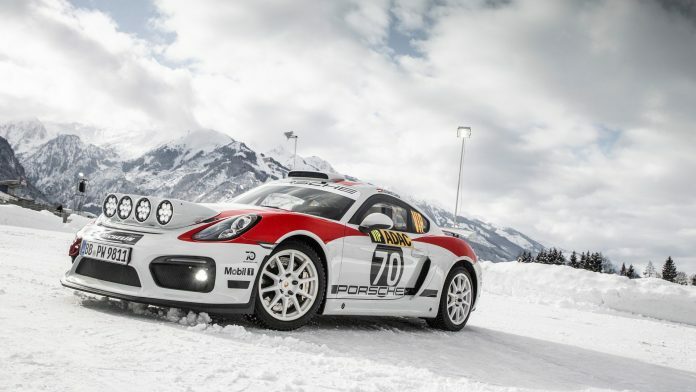 It is also expected that Porsche will be ready for the 2020 Rally season.